NEW DELHI, DELHI, INDIA, September 10, 2018 /EINPresswire.com/ -- ‘WCRCINT INSPIRATIONAL BRANDS & LEADERS 2018’, India’s product quality, trust and innovation BRAND SEAL announced to be released at Global Indian Excellence Summit in London. World's leading brand equity research and consulting firm WCRCINT announced the ‘IAWARDS 2018’. 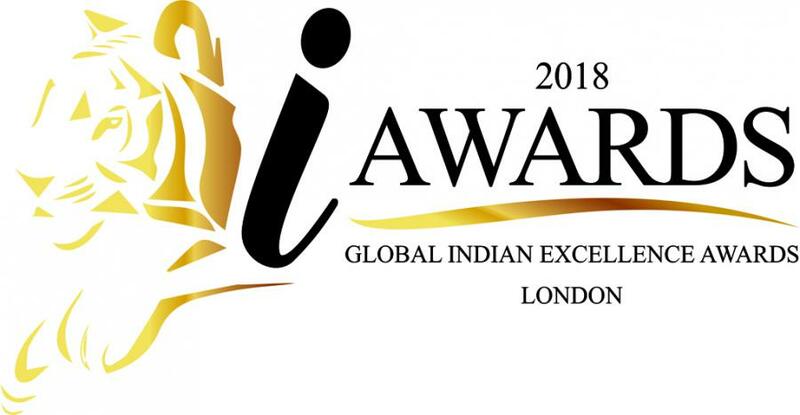 The iAwards 2018 will be released in the 3rd edition of Global Indian Excellence Summit in London. Global Indian Excellence Summit (GIES) is a global summit and honors that inspire Indian leaders and brands from across the globe to come and share their vision on the galloping India. Few of the honours at the GIES and WCRCINT Pride Awards in the past have included names like Kareena Kapoor Khan, Ranveer Singh, Rani Mukherji, Ekta Kapoor, Lord Swraj Paul, Lord Karan Billimoria, Lord Raj Loomba, Dharmendra, Kabir Bedi, Zoya Akhtar, Anupam Kher, Ronit Roy, Kunal Kapoor, Rakeysh Omprakash Mehra, Priti Patkar, Subhash Ghai, Neeta Lulla, Masaba Gupta, Amish Tripathy, Anjali Bhagwat, Nandita Das, Rishi Kapoor and many more. The 2018 edition of GIES encapsulates the theme iAwards 2018, Inspirational Brands, iNSPIRE – Inspirational Leaders and iEMPOWER – Inspirational Women Leaders. The three I’s that make India a Global Superpower. ‘Inspirational Brands and leaders’ is a list of Indian Brands who have made a mark in the industry through constant innovation and quality. Inspirational Women Leader awards the world’s most extraordinary leadership community, assembling the preeminent women in business, leaders in government, philanthropy, education and the arts. ‘India’s Global Brand Trust Seal’ gives an assurance that Indian products and services offer world class excellence as largest player in ever growing and emerging markets. Global Indian Excellence Summit is a convergence of successful Indians globally. Famous industrialist Lord Swraj Paul said “I congratulate WCRCINT for their remarkable achievements of taking Indian brands and companies forward. They have worked hard towards spreading success of Indian brands globally. It’s a pleasure to be associated with WCRCINT”. The research is conducted by ibrands360 Brand Architecture. Brands across 15 industries and further sub categories are drawn up through secondary research: Market studies, Industry white papers, category-specific brand reports, Brand-specific scrutiny based on the parameters of company revenues, popularity of the brand in the specific industry, local media and communication from the company to the ibrands360 research team. Further an expert research panel with category-specific expertise evaluate the entries based on the appropriate Website, Advertising & Media, Social, Mobile Sites & Apps determine Winners. 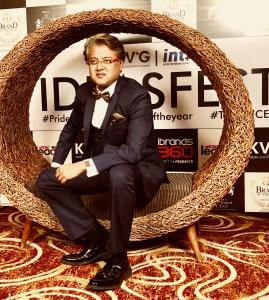 Asia’s Most Promising Brands 2018-19 to feature 100 Most Promising Asian Brands and leaders from 21 different countries.